The Big Secret Project I mentioned the other day has jumped to life on Amazon — The Dark Barbarian That Towers Over All, the first ever “Robert E. Howard LitCrit MegaPack” — a Kindle eBook which collects The Dark Barbarian and The Barbaric Triumph together for the first time, with bonus materials which include the booklet “Yours for Faster Hippos,” and enough of my stray essays from 24 years of various Howard zines to make up another entire book. Plus little introductions and afterwords and a couple of essays written just for this occasion. In brief, all the stuff from the set of books I refer to as The Barbarian Editions, and more. When I do a “LitCrit MegaPack,” you can be assured it is nothing less than Mega. 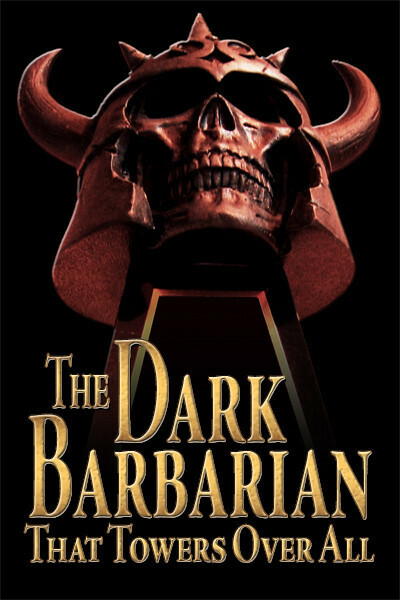 And did I pay the price — essentially proofreading four entire books again and again for two months so we could pop this one out in 2014 in time to celebrate the thirtieth anniversary of the publication of The Dark Barbarian back in 1984. The latest thirty-year landmark I can lay claim to — my advice to others who like the idea, Start Early and don’t die too soon. This edition is from The Cimmerian Press, only the second release after John D. Haefele’s A Look Behind the Derleth Mythos. As I keystroke these words, Towers Over All is no.3 on the Horror Litcrit Amazon list and Derleth Mythos is no.4. Pretty good for a spunky little newbie press, right? Haefele pointed out to me that Towers hit no.2 on Amazon’s Horror Litcrit bestseller list the day it was released — thank you, thank you — but I also notice that it shows up on the Fantasy Litcrit list, too, where it is having a tougher sled. It has cracked the Top Twenty in Fantasy at least on one day, but there is arrayed against a horde of titles about Tolkien and George R.R. Martin and Harry Potter — all bestsellers propelled by movies and hot HBO series. Tough competition. 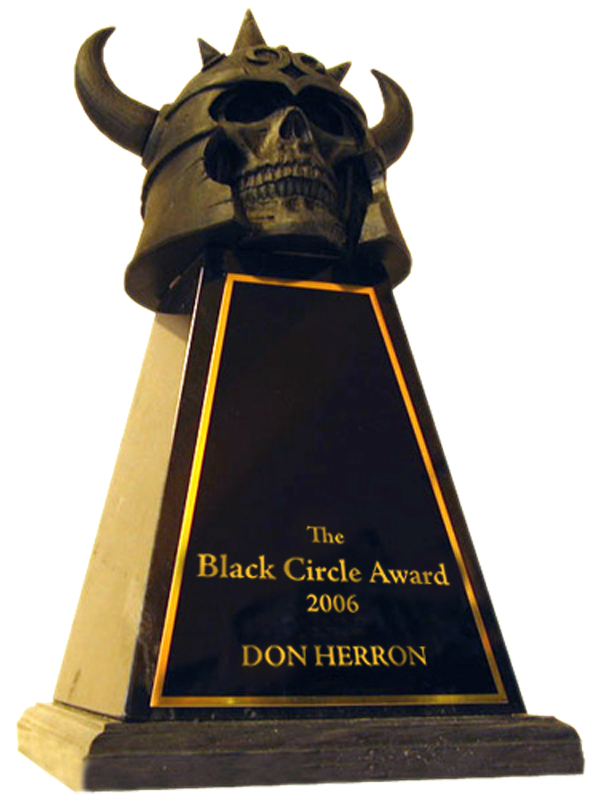 But then I thought about it for a second and scanned through the list of the Top 100 titles in the Fantasy Litcrit category, and Towers is the ONLY book about Robert E. Howard, creator of Conan, to crack that list. It might never reach the top spots, but if it has put Howard’s name back in that roster, I am content. If you do Nook instead of Kindle, you can hop over to The Cimmerian Press homepage and pickup an EPUB file for the same price — $4.99 — as on Amazon. I figure eBook LitCrit MegaPacks have to be BIG, but part of the appeal is that they should be giving you a lot of bang for your buck. This entry was posted in News, REH and tagged George RR Martin, Harry Potter, John D. Haefele, Kindle, The Cimmerian Press, The Dark Barbarian That Towers Over All, Tolkien. Bookmark the permalink.